Yves Saint Laurent is one of the most famous Parisian couture brand, recognized for its luxurious products all around the world. 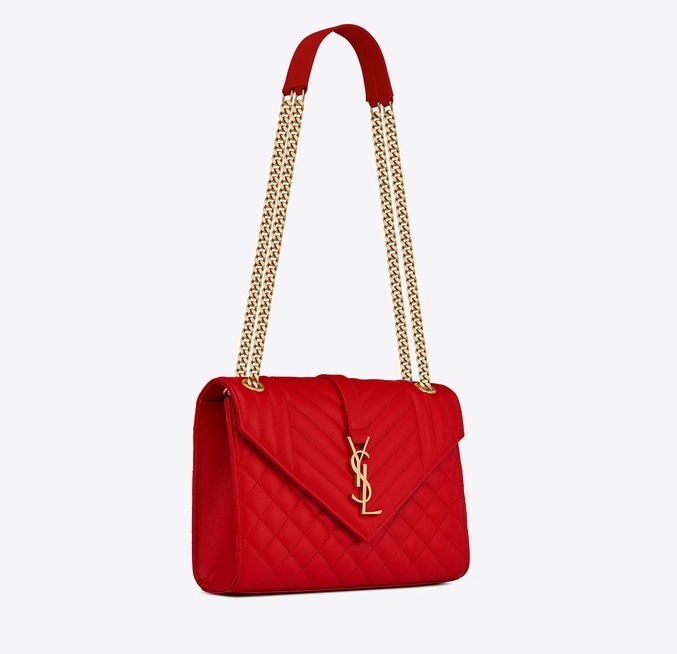 When people talk about modern classic, they probably mean Saint Laurent. Thousands of items from makeup and skincare to fragrance and designer clothes. 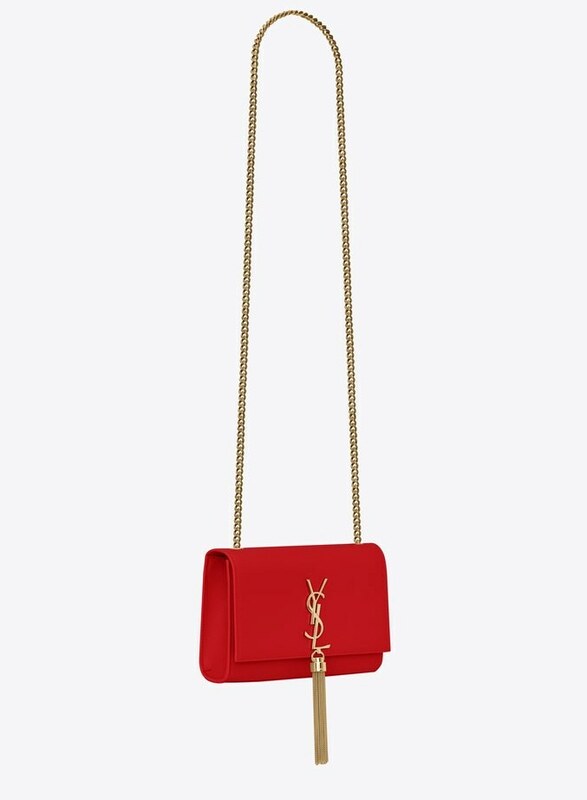 The brand also produces the highly desirable YSL bags that we will talk about today. Yves Saint Laurent was founded in 1961 as the first couture house that launched the concept of luxury prêt-à-porter with. The original 1966 ‘Rive Gauche’ collection quickly became synonymous with freedom, youth and style.For many years, they surprise us with their exquisite styling, producing products that everybody loves and adore. 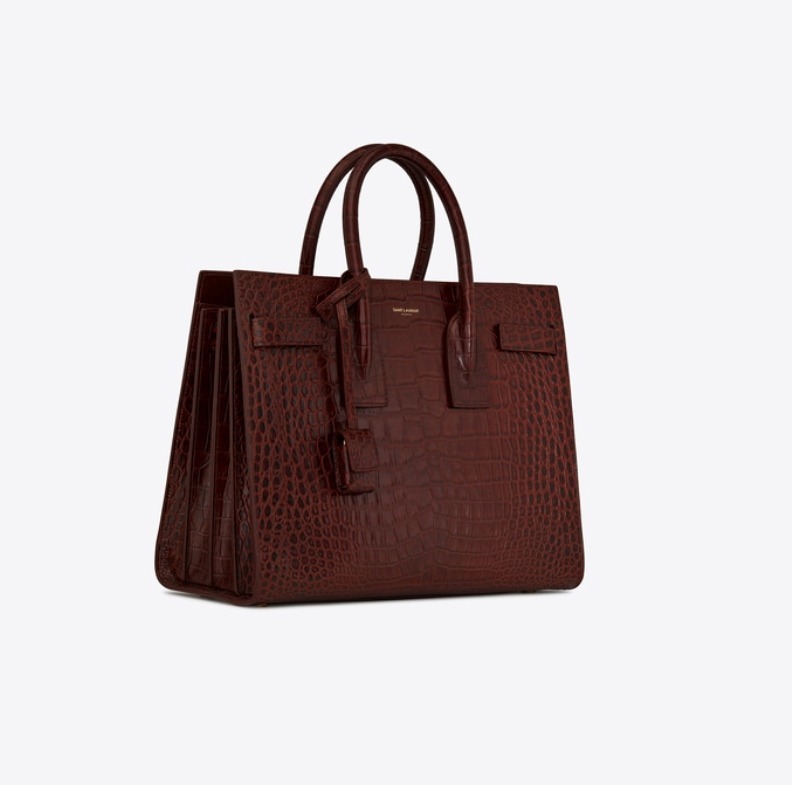 Today the iconic fashion house continues to redefine Parisian chic with a thrilling take on rocker cool.This is why we listed out top 10 best-selling Saint Laurent Women Bags in 2018. These bags are perfect for all women,you can wear them day or night, on a casual day out with friends, to the office, or at night-outs. Below you can find the top list, with names and prices ! 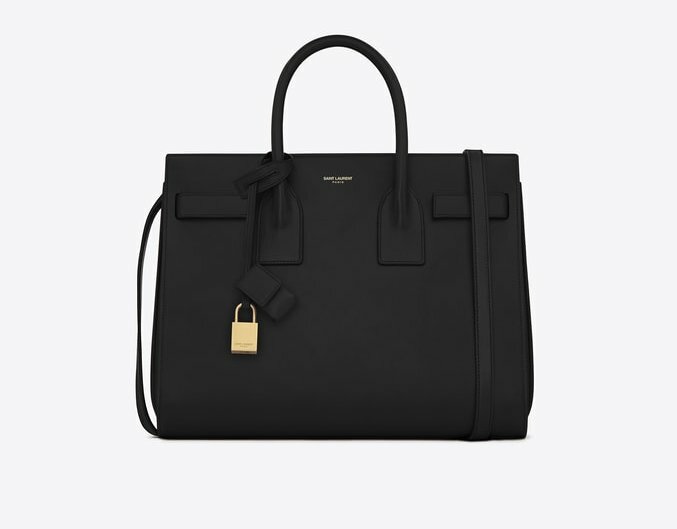 SIGNATURE SAINT LAURENT BAG WITH TUBULAR HANDLES, ACCORDION SIDES, COMPRESSION STRAP WITH TABS AND EMBOSSED SAINT LAURENT SIGNATURE AND REMOVABLE SHOULDER STRAP. BAG WITH TWO HANDLES, AN ADJUSTABLE AND REMOVABLE LEATHER SHOULDER STRAP AND A LOCK IN A LEATHER CASE. 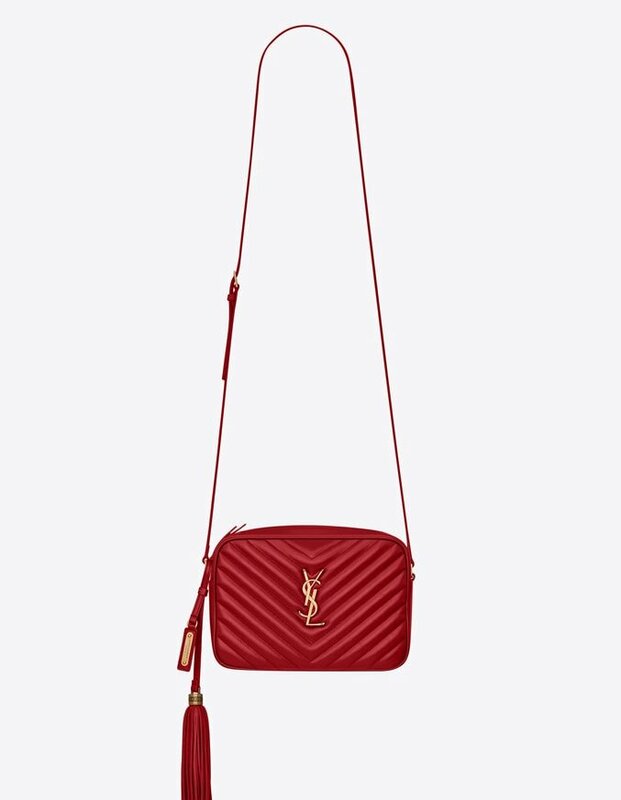 MONOGRAM SAINT LAURENT SHOULDER BAG FEATURING AN ADJUSTABLE LEATHER STRAP, REMOVABLE LEATHER TASSEL, INTERLOCKING YSL INITIALS IN METAL AT THE CENTER AND QUILTED OVERSTITCHING. 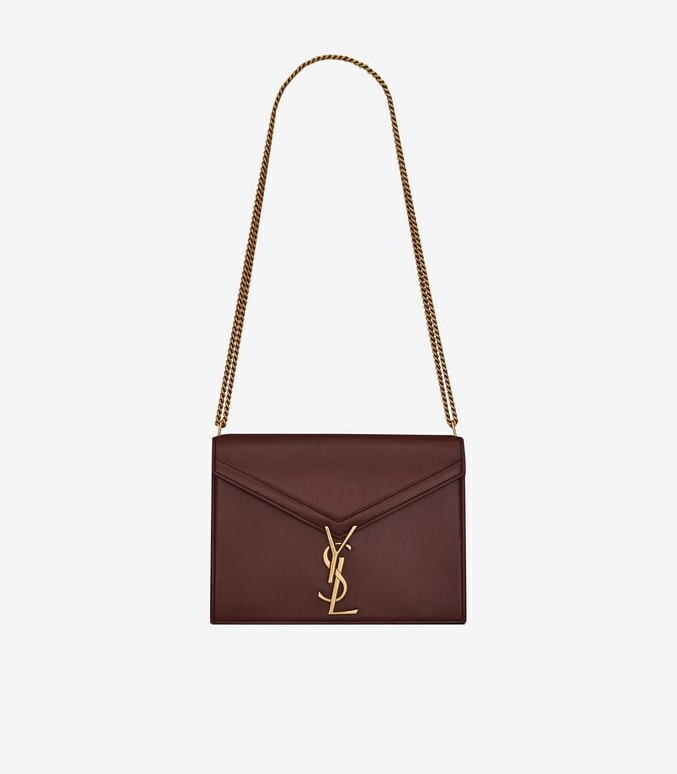 STRUCTURED SAINT LAURENT MONOGRAM BAG WITH DOUBLE FLAP CLOSURE, A FLAT FRONT POCKET, INTERLACED YSL INITIALS, AND A LEATHER AND CHAIN STRAP. 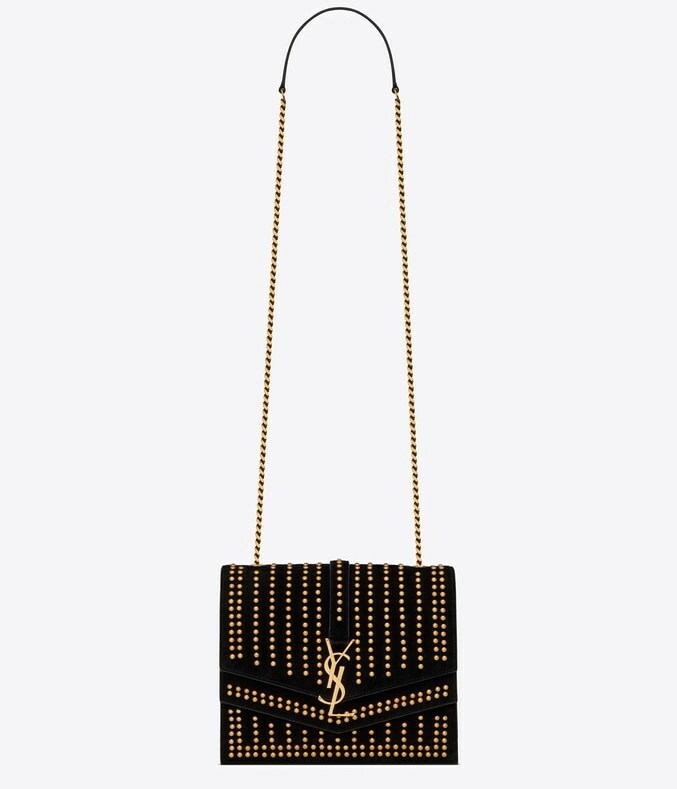 RIGID-STRUCTURE SAINT LAURENT MONOGRAM BAG WITH A DOUBLE FLAP, METAL STUDS, A MAIN COMPARTMENT, A FLAT POCKET AT FRONT, INTERLACING YSL INITIALS AND A CHAIN AND LEATHER SHOULDER STRAP. 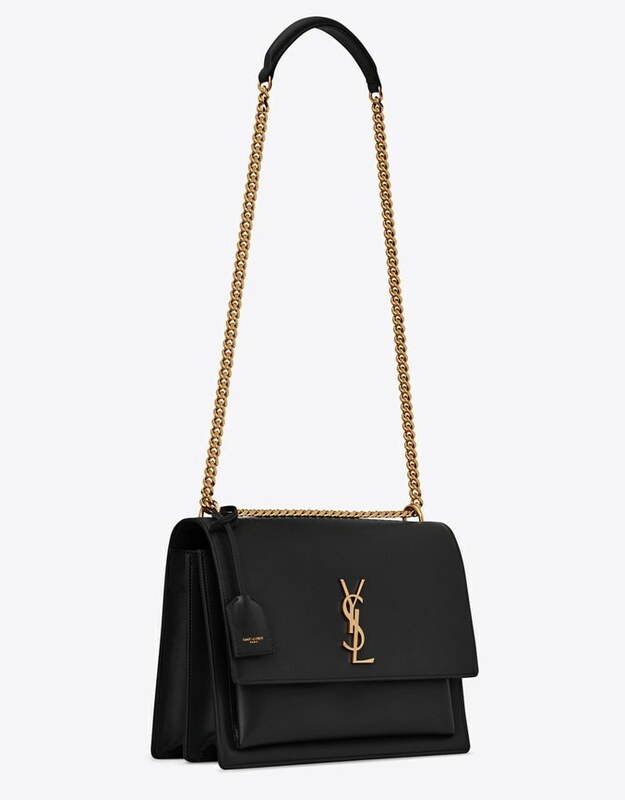 SAINT LAURENT MONOGRAM BAG WITH FRONT FLAP, SIDE GUSSETS, ADJUSTABLE AND REMOVABLE LEATHER SHOULD STRAP, LEATHER-ENCASED KEY RING AND INTERLACED METAL YSL INITIALS. 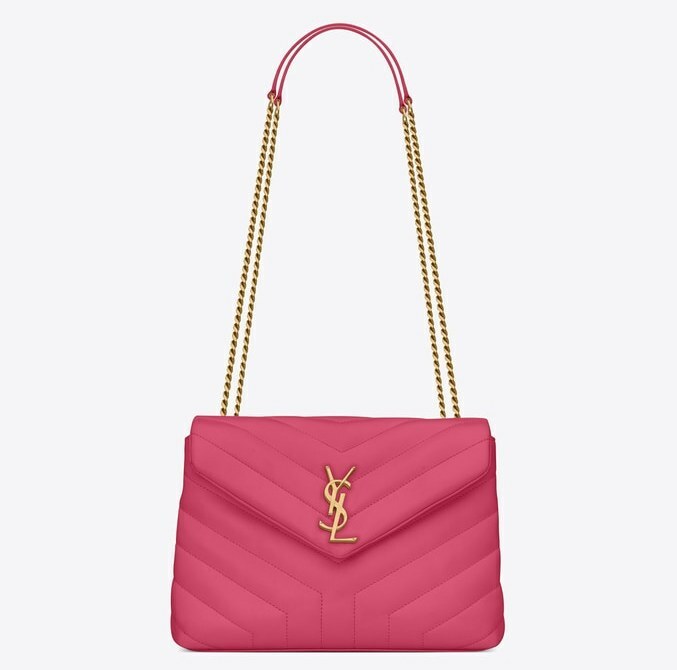 SOFT-STRUCTURED SAINT LAURENT MONOGRAM BAG WITH FRONT FLAP, ADORNED WITH INTERLACING METAL YSL INITIALS, A LEATHER AND METAL CHAIN STRAP AND “Y”-QUILTED OVERSTITCHING. 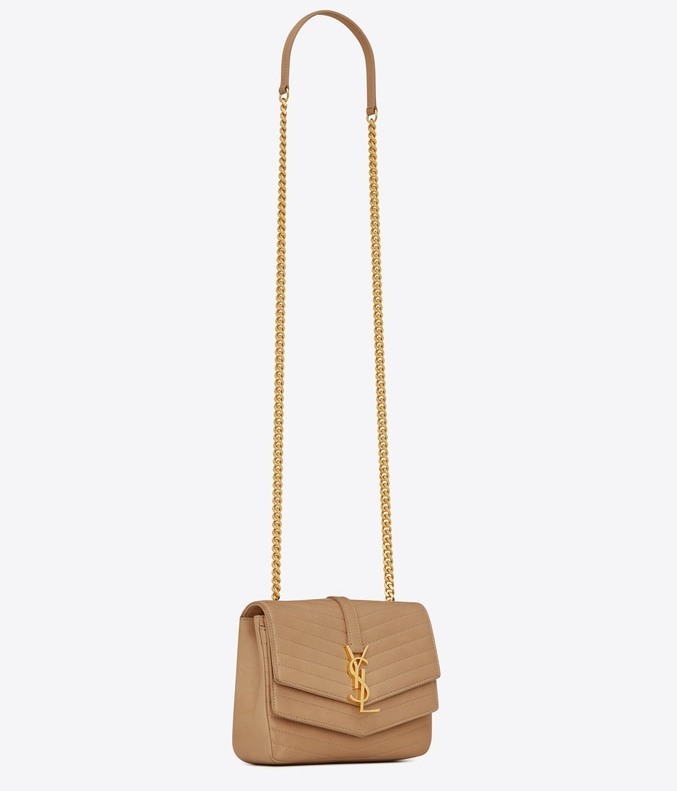 BAG WITH FLAP DECORATED WITH A TASSEL AND METAL YSL INITIALS AND FEATURING A CHAIN SHOULDER STRAP.